A night of storms. A lifetime of secrets. A week to find the truth. North of Nowhere is my second standalone book dealing with time travel. There will (eventually!) be three of these books. They are all completely separate (different settings, different characters and completely different stories) but they all deal in some way with the issue of time travel. 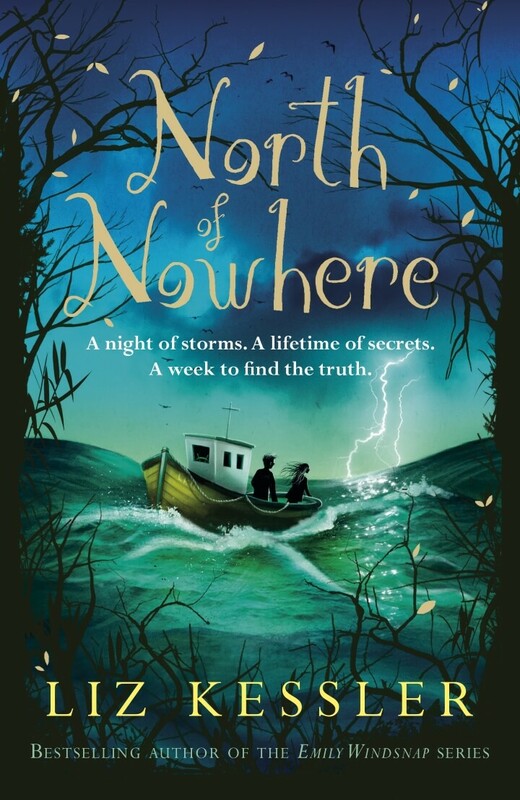 I was inspired to write North of Nowhere when I visited a little town in Scotland that had been almost completely washed away by a storm. Then I heard about a village in Devon called Hallsands which had been completely destroyed by a storm over a hundred years ago. I went to visit and was captivated by the place. North of Nowhere is what came out of my discoveries – and my imagination – following this visit. The sleepy seaside village of Porthaven hides a mystery. Mia’s grandad has vanished and nobody knows why. Can Mia solve the mystery and find her grandad before time and tide forever wash away his future…?